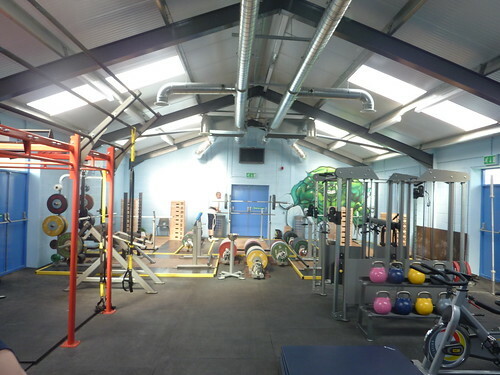 Works were complete summer 2013 to the extension to the existing leisure facilities at Milbank playing fields with the extension to the local weightlifting and health club. 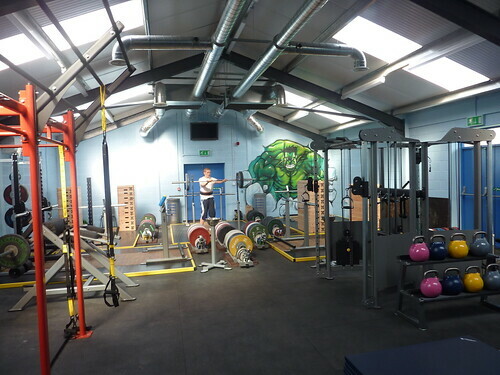 A new steel portal frame extension was formed and 1500 sq ft of space formed for our client. Full M&E installation with purpose made flooring and all associated works took under 5 months to complete.